SNIP: Australia sweltered through the hottest month in its history in January, spurring mass deaths of fish, fire warnings and concerns among climate scientists that extreme heat is hitting faster and harder than anticipated. This followed the country’s warmest December on record, with heatwaves in every Australian state and territory. The bureau’s monthly report said the heatwaves were unprecedented in their scale and duration. 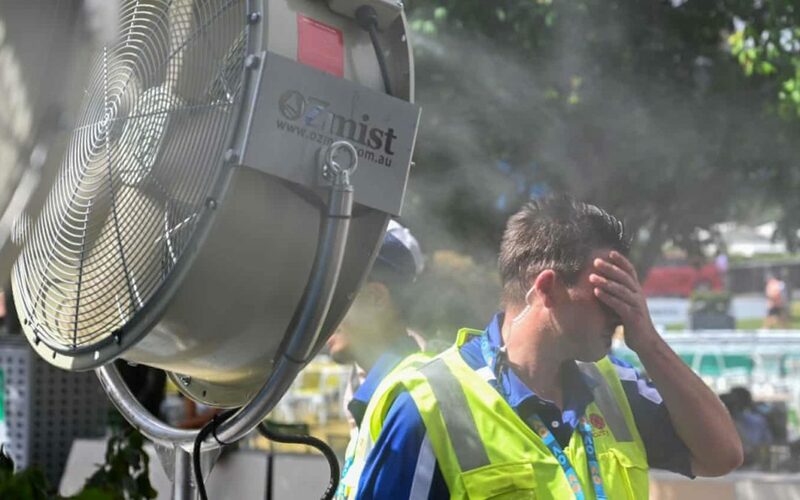 The highest temperatures of the month were recorded in Augusta on the south-west coast, where thermometers registered 49.5C , but the most relentless heat was in Birdsville, Queensland, which endured 10 consecutive days above 45C.